Elana Heer, daughter of Guernsey, WY, Clerk Jane Heer along with Guernsey Postmaster Curt Artery carried mail across Southeast Wyoming, guided only by moonlight, during a Pony Express reenactment ride. The Pony Express was an ambitious, although short-lived operation to help speed communication to the Frontier and Wild West. 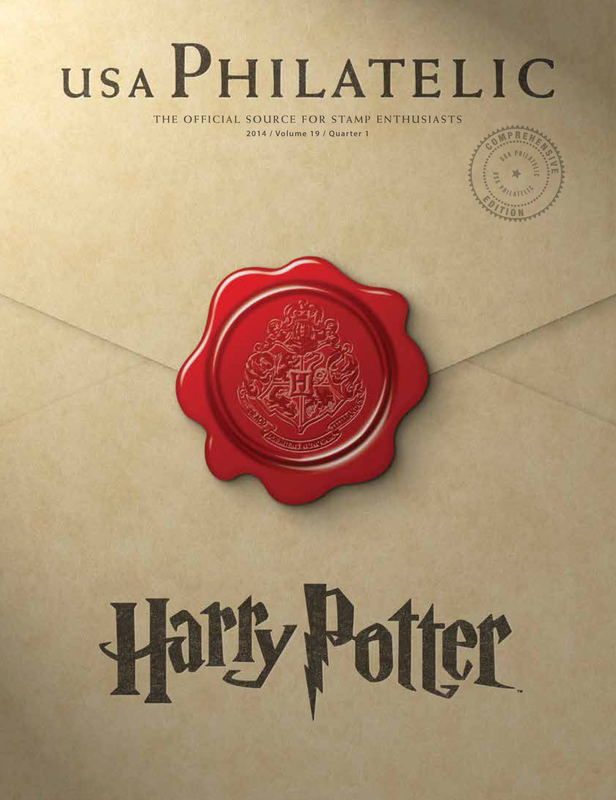 Although the commercial venture lasted for just 18 months, the legend continues to this day with tales of wonder and bravery retold through the big screen, books and oral history. Earlier this month, more than 600 riders reenact the ride with a non-stop gallop from Sacramento, CA, to St. Joseph, MO. Guernsey, WY, Postmaster Curt Artery was one of those riders. “I first got interested in the ride because my town, Guernsey, sits on the Oregon Trail and the Pony Express Trail,” he said. Guernsey is home to the famed Register Cliffs, where frontier travelers carved their names into the sandstone rocks. Rutted wagon trails can still be viewed after more than 150 years. Elana Heer, daughter of Guernsey, WY, Clerk Jane Heer also carried a portion of the route on her own. The 16-year old wasn’t daunted by the challenge of riding alone across the prairie. “You have to trust your horse,” she said. Winslow, AZ, City Carrier Walter Pacheco (right) hands off the mail bag to his son-in-law Dillon DeWitt. Last week, more than two dozen horseback riders, dressed in authentic western attire, took to the streets to participate in the annual Hashknife Pony Express. 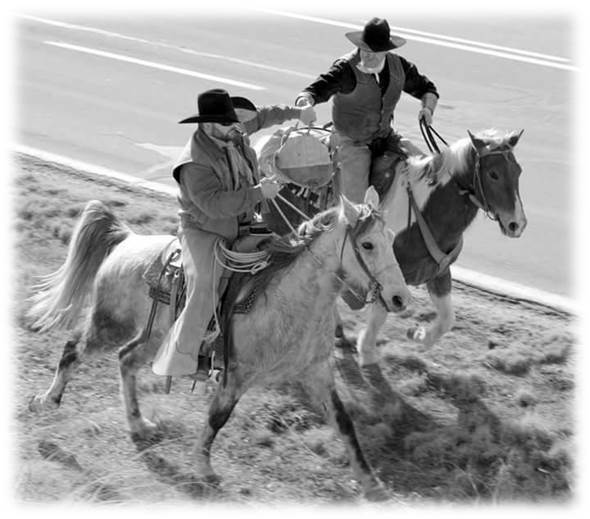 The ride relives the old west’s Pony Express style of mail delivery, travelling from Holbrook to Scottsdale to deliver more than 20,000 letters hand-canceled with the official ride logo by the riders. Now in its 57th year, the annual ride originally started out as a search and rescue group formed by the Navajo County Sheriff in 1955. 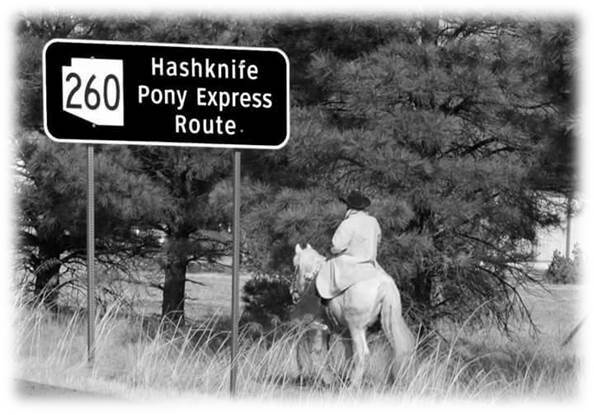 Two years later, the Sheriff’s Posse decided to replicate the Pony Express style of mail delivery to send an invitation to Arizona Governor Paul Fannin to attend the Hashknife Stampede in Holbrook. The Posse repeated this process of sending the annual invitation to Arizona’s governor for the next two years until Holbrook Postmaster Ernest Hulet helped the Posse acquire a contract with the Postal Service to deliver official mail. Ever since then, Posse riders are sworn in by the Holbrook Postmaster annually to carry mail along the route for the annual ride. For the 2015 Pony Express ride, Winslow, AZ, City Carrier Walter Pacheco joined the Posse for the more than 200 mile journey to Scottsdale. During the ride, Pacheco handed off the mail bag to his son-in-law Dillon DeWitt. Pacheco also had the opportunity to carry the postal flag at the end of the ride into Fountain Hills and Scottsdale.